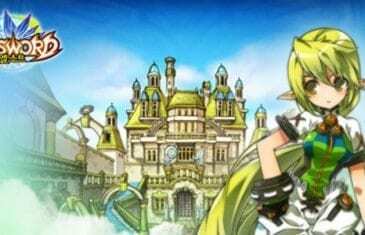 Home \ Tag "Elsword Online"
Kill3rCombo continue their efforts to revive Elsword Online with Transformation as they unleash the latest class for the deadly melee character, Raven. What I hate about games is when they become stale. When developer's neglect the game, let it sit around and hope players will keep playing. Well fortunately that's not the case for Kill3rCombo and their free to play action MMORPG Elsword. 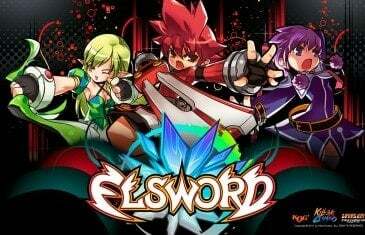 This week, Kill3rCombo will launch three new dungeons, increase the level cap and debut ninja costumes in Elsword. 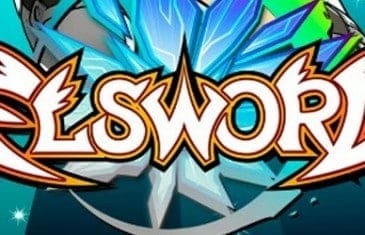 Kill3rCombo has released a new update for Elsword Online, introducing new areas for high level players on a brand new continent. 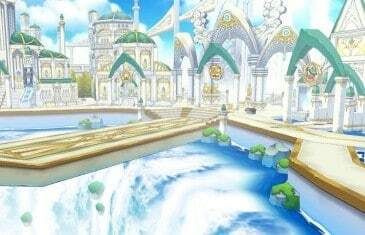 disasters have split the continent of Elrios in half, forming northern Rulensia and southern Fluone.